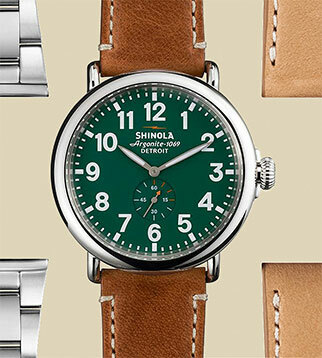 For five generations the Sheiban Family has carefully and expertly repaired and serviced men’s and women’s jewelry. 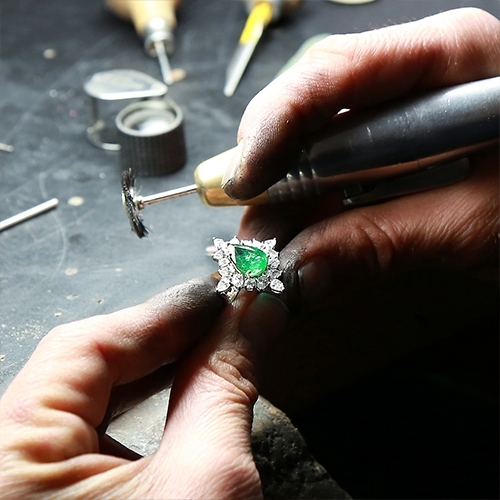 Sheiban Jewelers can assist with cleaning and inspection of fine jewelry, ring resizing, jewelry polishing and re-rhodium, necklace and bracelet chain repair, jewelry restoration, ring and earring prong repair, diamond setting and remounting, pearl restringing and more. 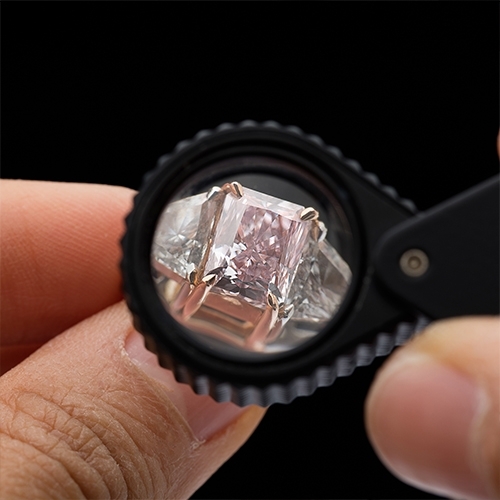 All jewelry services at Sheiban Jewelers are done in-house and a member of the Sheiban Family always inspects each piece before it is ready for your pickup. 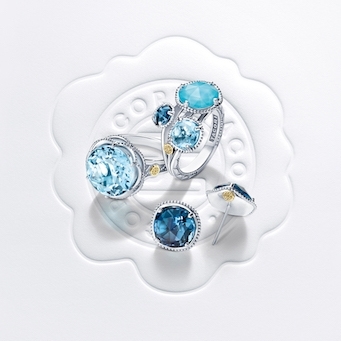 Stop in to our Strongsville, OH store to discuss your jewelry repair needs. 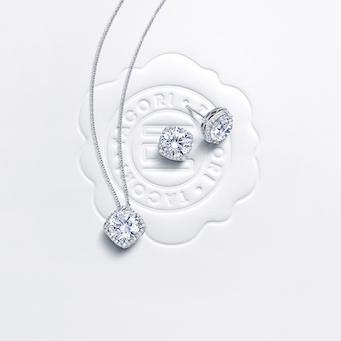 We recommend having your fine jewelry inspected every three to five months. 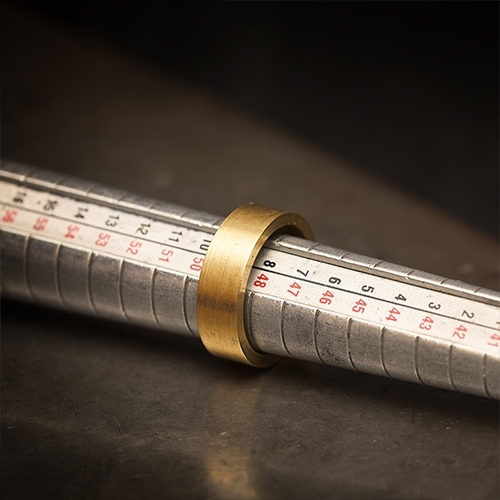 This helps ensure that all aspects of the piece of jewelry are in-tact and strong—this is especially important for engagement rings and wedding bands that are exposed to daily wear. 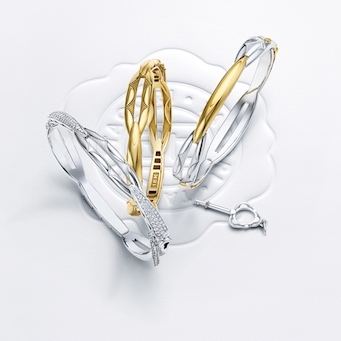 Jewelry cleaning and inspection is always complimentary at Sheiban Jewelers. 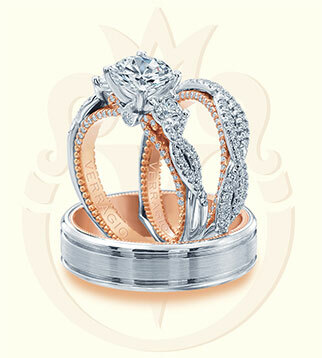 Sheiban Jewelers’ Master Goldsmith can resize your engagement ring, wedding band, or other jewelry in-house. Whether you need your ring larger or smaller, we will work with you to ensure that your ring is sized for the best fit possible. 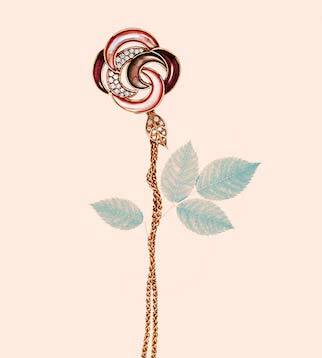 Precious metal jewelry can lose its luster over time. Sheiban Jewelers offers fine jewelry polishing and can re-rhodium or re-plate your engagement ring, wedding ring, or other jewelry to bring the rich color back to life. 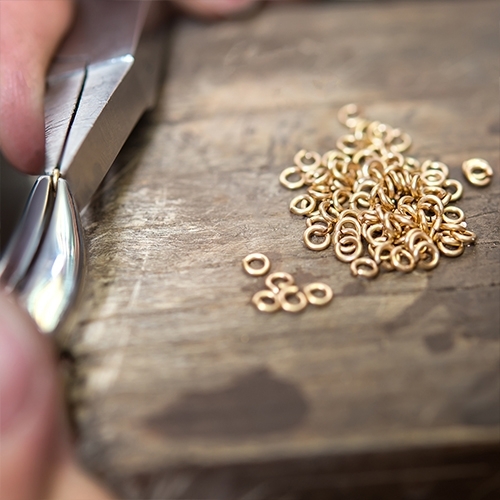 The Master Goldsmith at Sheiban Jewelers can sauder broken bracelet and necklace chains and make chain repairs to your jewelry. Your heirloom jewelry stands the test of time and is very valuable. 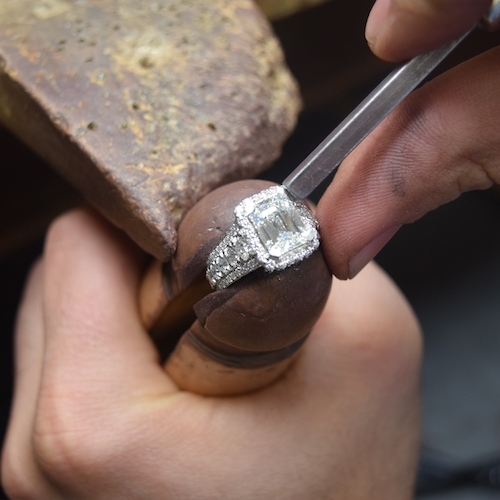 At Sheiban Jewelers, we have five generations of experience in restoring rings, bracelets, necklaces, and earrings. 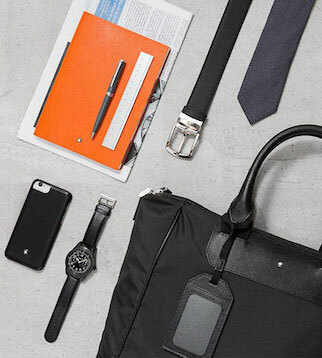 Each piece is handled with the utmost care and no detail is too small to overlook. 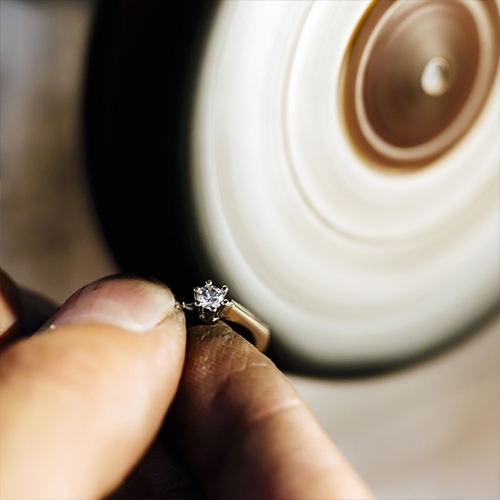 Regular inspections of your engagement ring, wedding ring, and other prong jewelry is vital to catching a prong that may need repaired before a diamond or gemstone is lost. 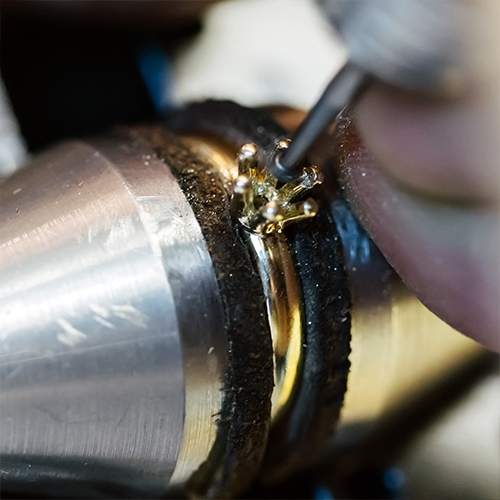 Should your engagement ring, wedding band or earrings need a prong repaired, Sheiban Jewelers will ensure all prongs on the jewelry are securely repaired where needed and inspect the rest of the piece for other possible signs of wear. Whether you’re upgrading a diamond or remounting a diamond or gemstone onto another piece of jewelry, Sheiban Jewelers GIA graduate gemologists can set your engagement ring diamond or remount your diamond or gemstone jewelry. 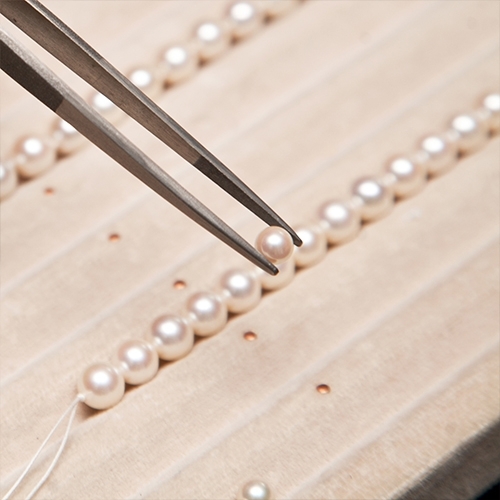 Pearls that are frequently worn may need to be restrung. Sheiban Jewelers can restring pearl necklaces and bracelets to ensure your pearls look pristine, are not rubbing together and causing additional wear, and help your pearl jewelry continue to look beautiful over time.